This time we continue with the selection of wallpapers with butterflies of different colors, sizes and shapes. 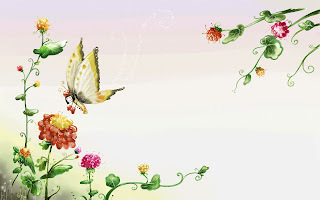 If you are a person who appreciates nature and the beauty of these enigmatic animals, surely you will be very pleased to see them as soon as you turn on your computer or any of your mobile devices. 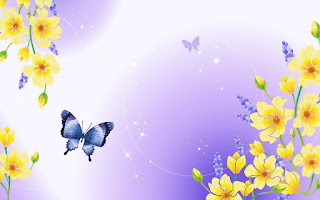 Choose the best one and enjoy yourself. 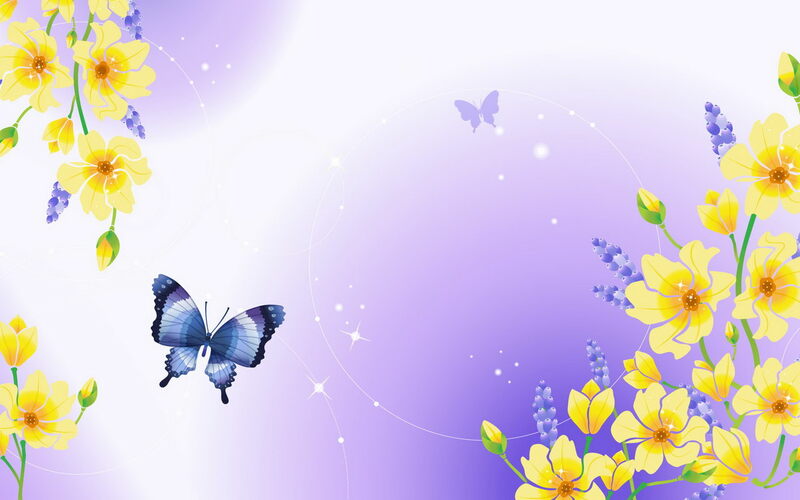 A wallpaper with yellow flowers and a blue butterfly flying over a violet background. An interesting wallpaper with a series of colorful butterflies in one of the corners, creating an incredible visual effect. 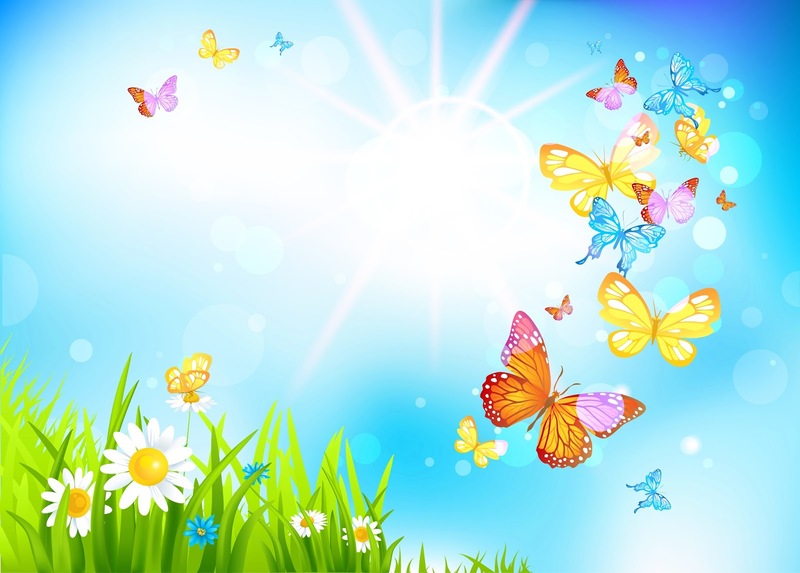 One more time we have a group of butterflies of different colors flying on a blue sky background with the sun shining in the middle and some white flowers in the lower part. 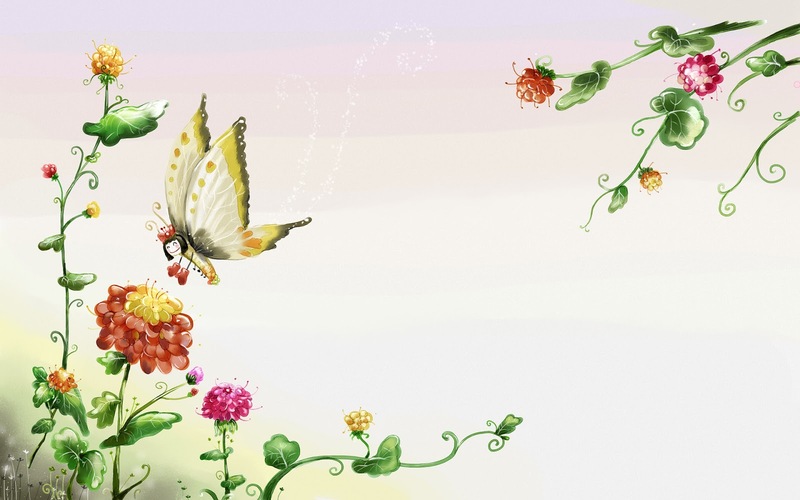 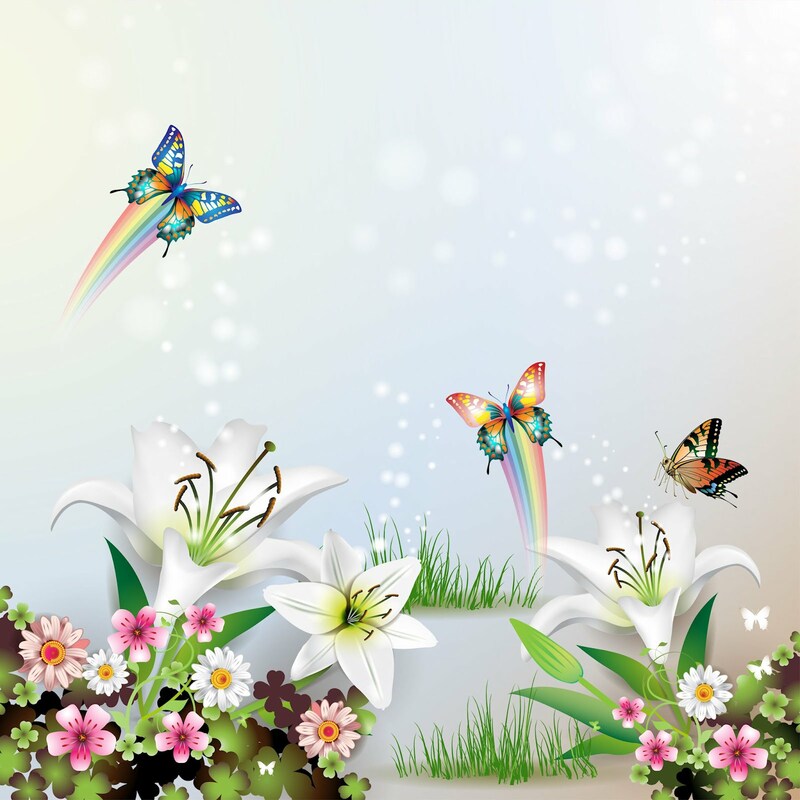 An elegant wallpaper with flowers in the corners and a butterfly settles on one of them. 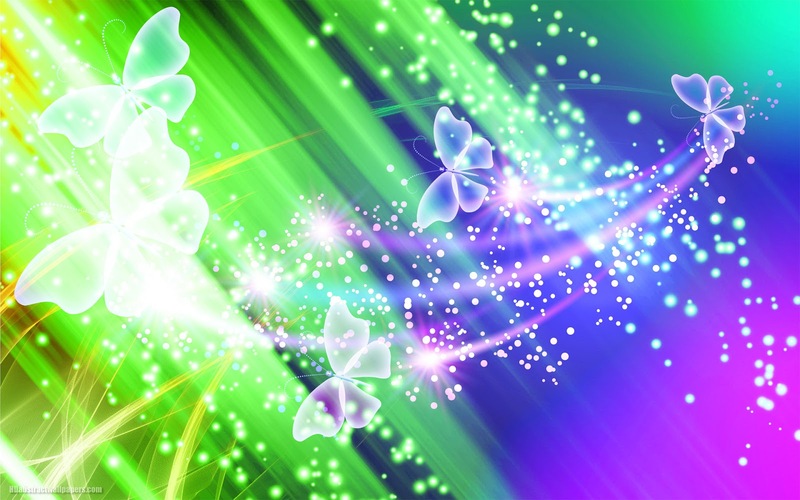 In this wallpaper we can see a group of multicolored butterflies flying above different types of flowers and behind this, some sparkles. 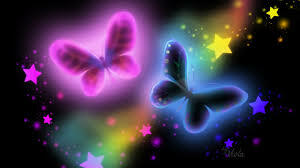 A wallpaper with two butterflies with pink and blue shining wings on a dark sky full of stars. 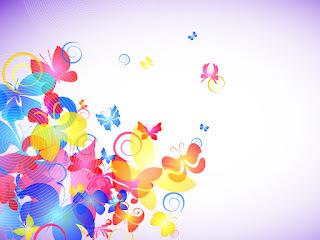 Another option of colorful wallpaper with white butterflies on them. 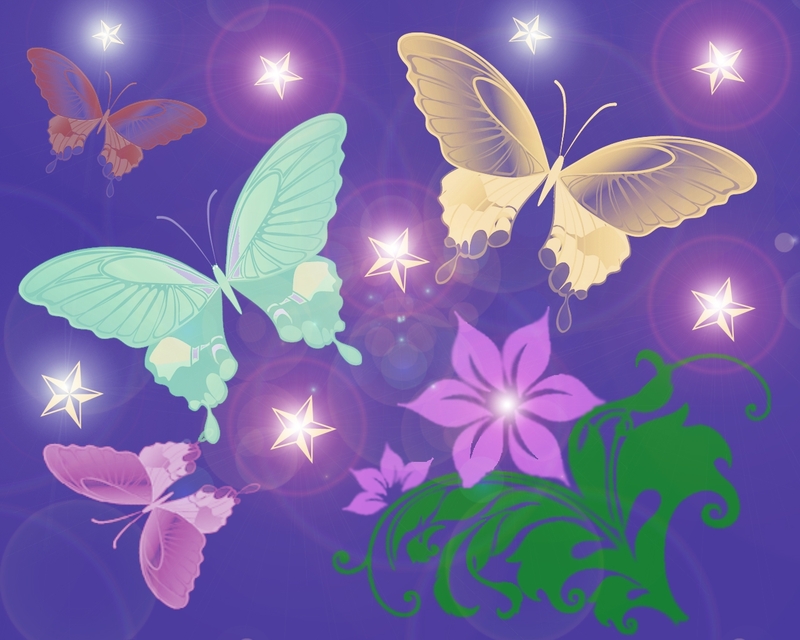 A delicate wallpaper with yellow, blue and pink butterflies on a purple sky with bright stars. 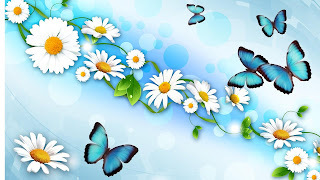 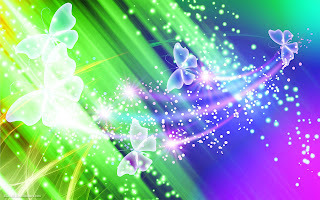 A wallpaper with light blue butterflies flying among a series of white flowers and green leaves. 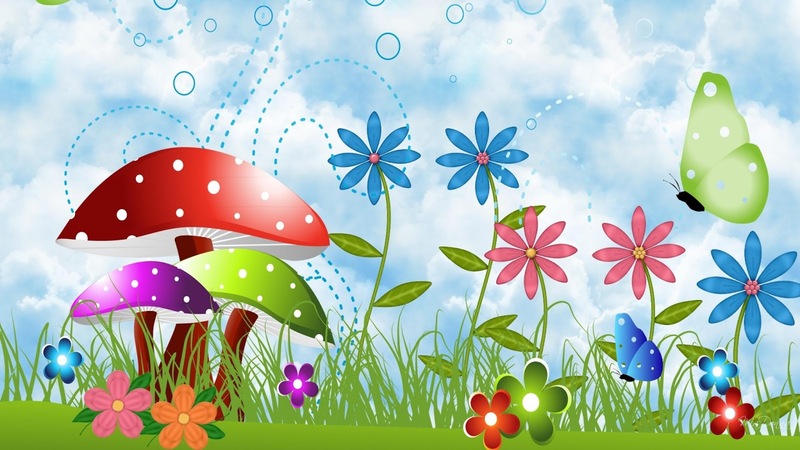 A colorful wallpaper with flowers and mushrooms of different colors, some butterflies fly among them.